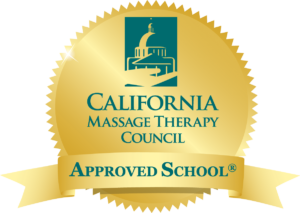 In order to earn your California state license as a Certified Massage Practitioner (CMP), you must successfully complete at least 500 hours of training. In addition to the required courses (which total around 150 hours), you can select from our many outstanding elective courses. The total cost for 500 hours of training is around $7,500, but may vary depending on the courses you select. Payment plans are available; call us for information about payment plans. We recommend you include in your studies here at Cypress Health Institute our 250-hour Foundations Class.